If you're a Coventry or Warwick driver looking for a dealership worth visiting, our team is ready to exceed your expectations. 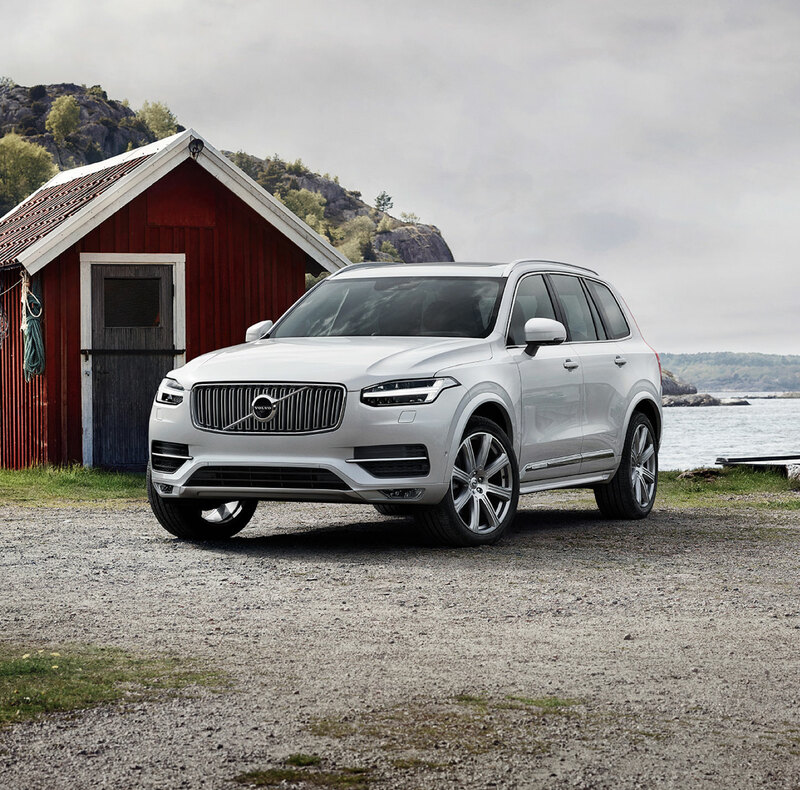 Whether you want to see what a new Volvo model is capable of or want to explore our used inventory, we've got your needs covered. It's for that reason that East Greenwich drivers opt to visit our dealership when it comes time to start the automotive shopping process. We take pride in our work, which means that you'll get a quality experience when you visit our new Volvo dealership in Cranston. With our compelling inventory of new Volvo models and reliable used inventory, you're sure to find what you're looking for at our dealership. Additionally, we offer a range of other automotive services. We carry top Volo models at our dealership. If you're looking for a 2019 Volvo model, we have you covered. 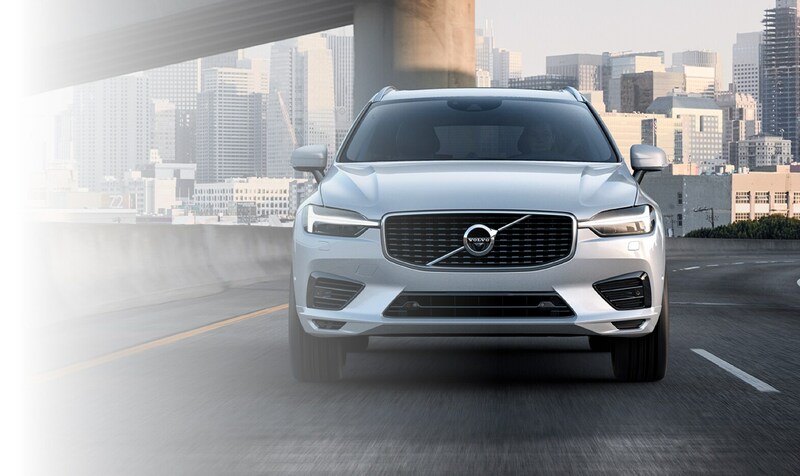 Whether you're in the market for a Volvo sedan like the S60 or are looking for a Volvo SUV like the XC40, you can likely find exactly what you're searching for when you visit our dealership. Each new Volvo model offers a unique mix of performance, reliability and design. It's for that reason that competing with Volvo isn't easy. 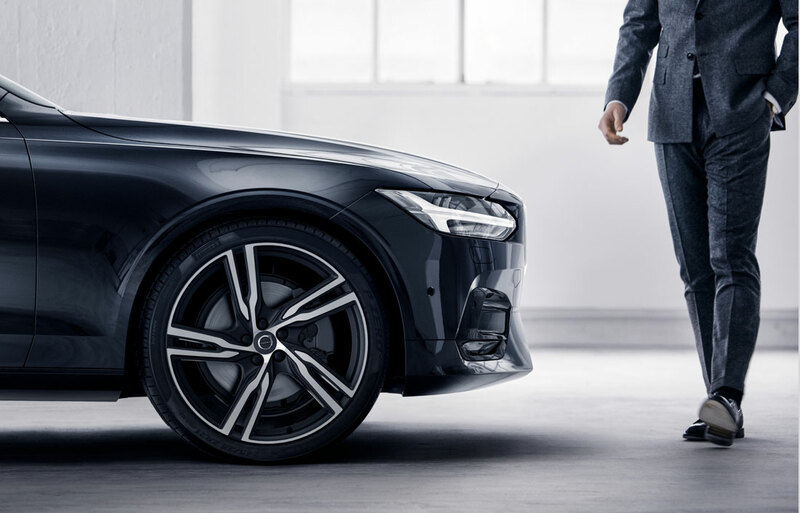 Displaying the best of functional design, driving a new Volvo will afford you a premium experience that's sure to impress for miles to come. And because our sales staff are expert in all things Volvo, we'll be able to help you identify the right new Volvo for your lifestyle needs. If purchasing a new Volvo isn't an option, we can still help. We stock a variety of used car, truck and SUV models at our dealership. Which means even if you can't buy a new Volvo, you can still get a quality dealership experience. We offer the same commitment to service even if you aren't shopping for a Volvo. Better yet, we also offer vehicles from top makes, that way you don't have to settle when it comes time to buy. Whether you're in need of a used car, truck or SUV, we can help you identify the best model to satisfy what you're searching for. Because we inspect and test each used model on our lot, you'll be able to shop with confidence as well. When you've found the perfect new Volvo model or used option that suits your wants and needs, financing is probably on your mind. 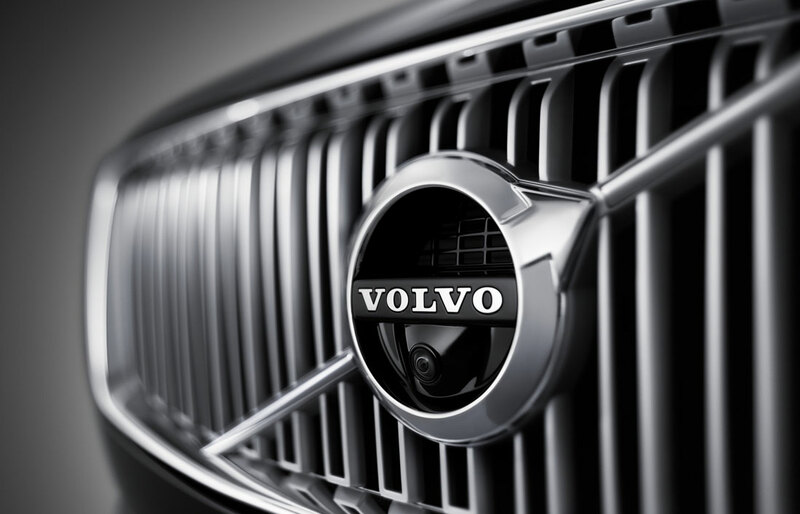 With our finance experts, we can help you get the new Volvo lease or auto loan for your budget. We have experience working with a range of lenders, which allows us to find you the lowest rates. For that reason, you can get a finance option that you feel confident in. With a new Volvo, you'll have a vehicle that can provide you with years of loyal automotive service. Over the course of that time, it's important to perform routine maintenance and repairs. At our service center, you can get the maintenance you need. If it's time for an oil change or brake service, we can get the job done right the first time. Even better is our parts center, where you can find a healthy stock of genuine OEM parts. Is it time to improve your automotive experience? Visit our dealership and start the process today. Area drivers put their trust in us when the time comes for a new Volvo model. Visit us today and experience why that is, first-hand.